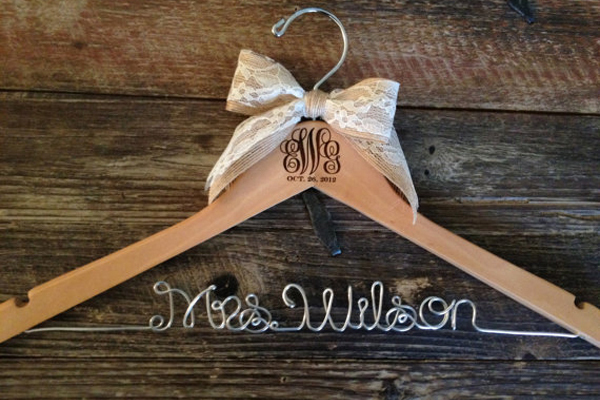 Etsy is our new obsession here at Love4Wed! 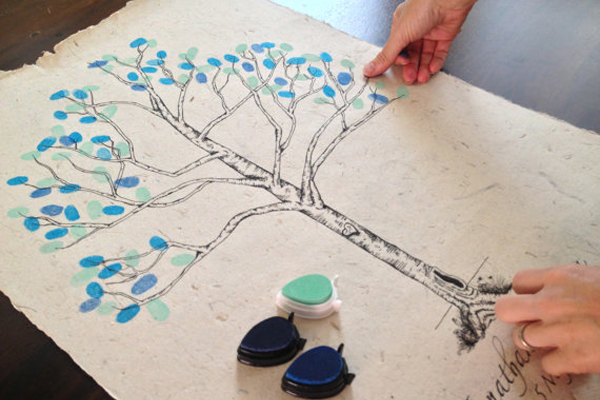 Etsy is an amazing resource for handmade creations by very talented individuals from all over the world! Today we are happy to share these adorable flower girl dresses by designer Maria Demetriou, the Etsy shop owner of Demetriou Girls . The very talented Maria (as you soon will agree with me when you see her fabulous flower girl dresses!) believes that: “Every little girl has a unique personality and thus should have her sole personal style. For that reason, I challenge myself every time to create something that is unique, original and different”. 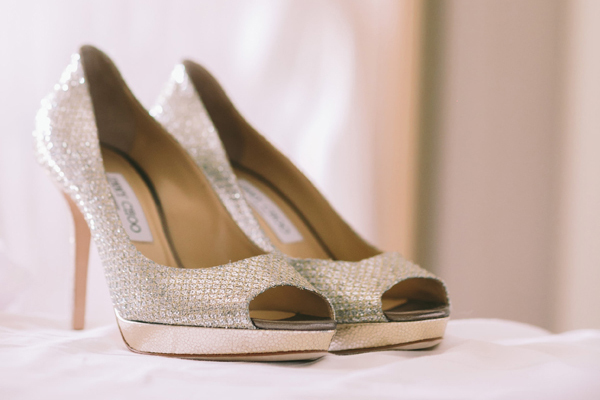 Find the perfect style for the flower girls in your wedding party! Handmade flower girl dress made with linen, chiffon, cotton and georgette. I love the hand pleated shirt! 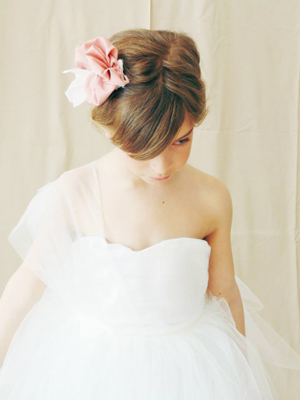 One of the handmade flower girl dresses I completely adore! Made with bridal satin and bridal soft tulle, the dress features delicate pleated layers of tulle at the skirt, fully lined with gold buttons. A flower girl dress made with beautiful lace. So dreamy! 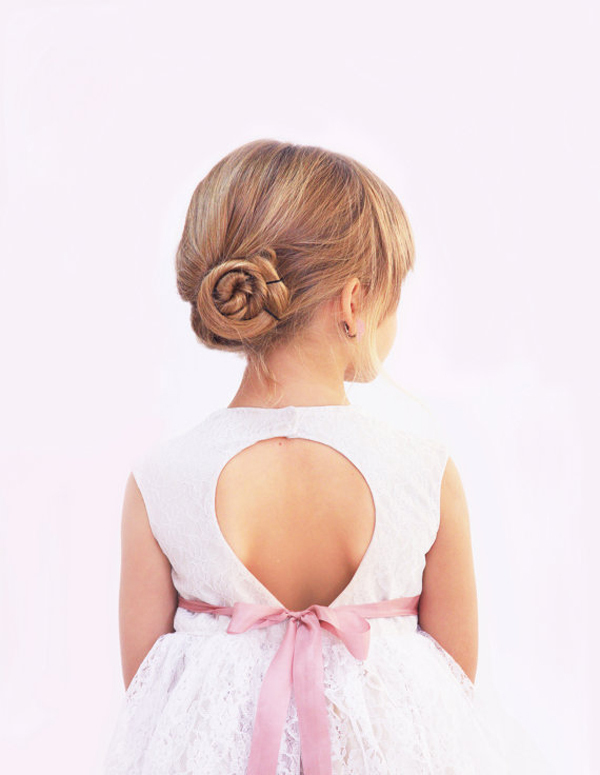 Can these flower girl dresses get any more prettier? 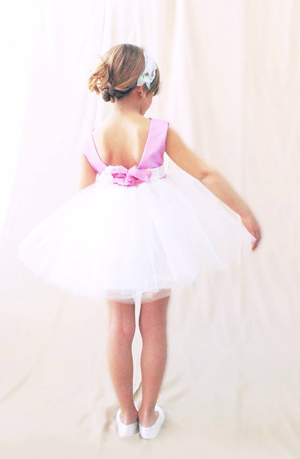 “Blush” is a handmade flower girl dress made with silk chiffon, bridal satin and bridal tulle. 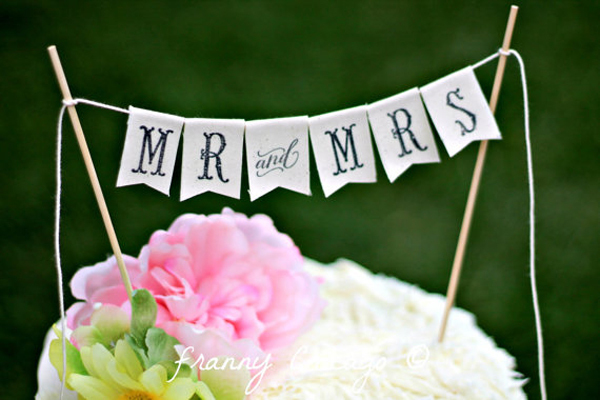 The detail I am in love with: the handmade flower silk sash!